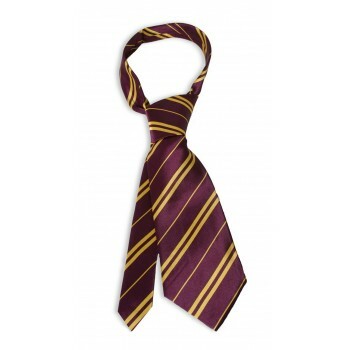 In the traditional Harry Potter Gryffindor house colors, this tie is one size fits most and would be perfect to complete your Harry Potter, Hermione Granger, or Ron Weasley costume. 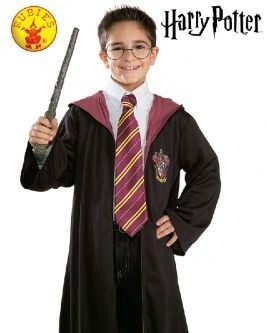 This item will fit most adults. 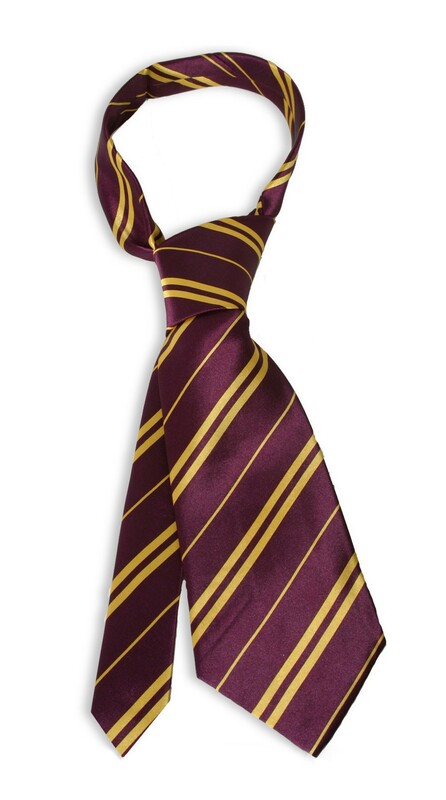 Includes one tie, does not include robe, pants, shirt, wand or glasses.